Poltergeist (help·info) (from German poltern, meaning "to rumble", "to make a noise" and Geist, meaning "ghost" or "spirit") is in mythology and folklore a ghost, spirit, entity, demonic spirit or being that manifests itself by creating noise or moving objects. Poltergeist manifestations have been reported in many cultures, and are part of folklore in India, the United States, United Kingdom, Japan, Brazil and other countries. True believers in the supernatural often claim that no stable scientific explanation exists to date, although several physical theories have been occasionally proposed (some including tremors, air currents, ultra-infra sound waves or unexplained losses of gravity) to produce purported effects. Since there is no proof of the existence of poltergeists the consensus of opinion from the scientific community is that the evidence claimed by believers is all in the mind or caused by scientifically explainable phenomena (e.g air currents, tremors). By definition science cannot disprove the existence of poltergeists since it is impossible to prove a negative. Although poltergeist stories date back to the first century, the evidence supporting the existence of poltergeists is entirely unsubstantiated. Many of the stories below have several versions and/or inconsistencies. "Lithobolia," or stone throwing Devil. Being an Exact and True account (by way of Journal) of the various actions of infernal Spirits or (Devils Incarnate) Witches or both: and the great Disturbance and Amazement they gave to George Walton's family at a place called Great Island in the county of New Hampshire in New England, chiefly in throwing about (by an Invisible hand) Stones, Bricks, and Brick-Bats of all sizes, with several other things, as Hammers, Mauls, Iron-Crows, Spits, and other Utensils, as came into their Hellish minds, and this for space of a quarter of a year." 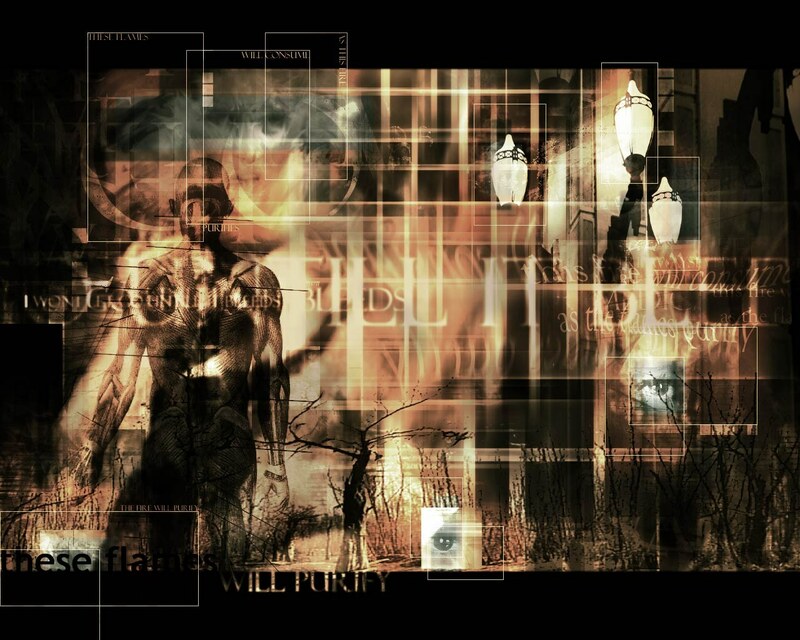 William Roll, Hans Bender, and Harry Price are perhaps three of the most famous poltergeist investigators in the annals of parapsychology. Harry Price investigated Borley Rectory which is often called "the most haunted house in England." Dr. Friedbert Karger was one of two physicists from the Max Planck Institute who helped to investigate perhaps the most validated poltergeist case in recorded history. Annemarie Schneider, a 19-year-old secretary in a law firm in Rosenheim (a town in southern Germany) was seemingly the unwitting cause of much chaos in the firm, including disruption of electricity and telephone lines, the rotation of a picture, swinging lamps which were captured on video (which was one of the first times any poltergeist activity has been captured on film), and strange sounds that sounded electrical in origin were recorded. Fraud was not proven despite intensive investigation by the physicists, journalists and the police. The effects moved with the young woman when she changed jobs until they finally faded out, disappeared, and never recurred. In the Rosenheim case of 1967, The Rosenheim Poltergeist (1967), Friedbert Karger's whole perspective on physics changed after investigating the events. "These experiments were really a challenge to physics," Karger says today. "What we saw in the Rosenheim case could be 100 per cent shown not to be explainable by known physics." The phenomena were witnessed by Hans Bender, the police force, the CID, reporters, and the physicists. The case was made into a documentary by the BBC in 1975 as part of a TV series called "Leap in the Dark. The "Wizard", Livingston, West Virginia (1797). The Haunting of The Fox sisters (1848) – arguably one of the most famous, because it started the Spiritualism movement. The Great Amherst Mystery, 1878–79. Eleonore Zugun – The Romanian 'Poltergeist Girl' (1926). The Mackenzie Poltergeist (1998–) – Famed for haunting Greyfriars churchyard, Edinburgh. The Canneto di Caronia fires poltergeist (fairly recent (2004–2005)) – Famed for defying all attempts at a scientific explanation, Sicily, Italy. The case of Tina Resch, widely reported in the media in 1984. A 2009 case in Barnsley near Sheffield in England, where either poltergeist effects or a faulty cistern were witnessed by police. 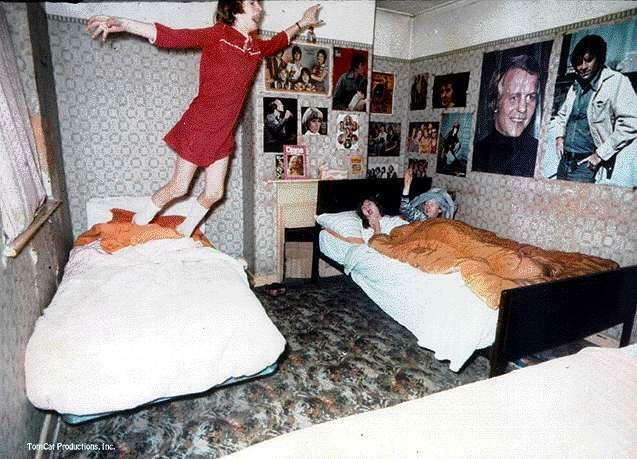 The Thornton Road poltergeist of Birmingham (1981). 1 LaVeta Place, Nyack NY – See Stambovsky v. Ackley, 169 A.D.2d 254 (NY App. Div. 1991) (where the Appellate Division of New York's Supreme Court held that the buyer of the home at 1 LaVeta Place could rescind the purchase contract because the seller failed to disclose to the buyer that the house was haunted by poltergeists). The Miami Poltergeist, a poltergeist witnessed by police and a skeptic who admitted he could not explain the phenomenon. Many others witnessed phenomena including reporters, parapsychologists, and workers at the warehouse. The Mysterious case of Gef the Talking Mongoose. Historically, several different hypotheses have been put forward to explain the poltergeist phenomenon.